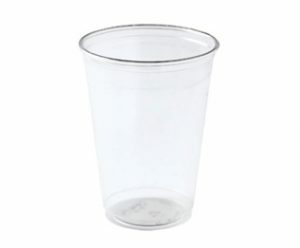 Slushee, Milkshake & Drinks | Wafer Ltd.
Small, Pink & White waxed Cardboard Milkshake Cup. Both Dome lid and flat lid fit this cup . 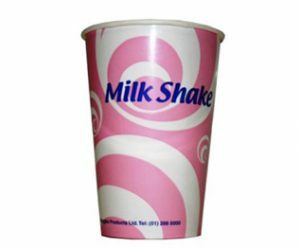 Large, Pink & White waxed cardboard Milkshake Cup. 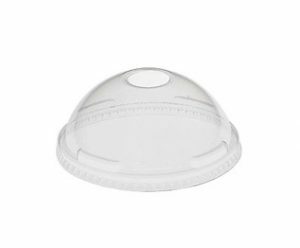 Bothe Dome lid and flat lid fit this cup. 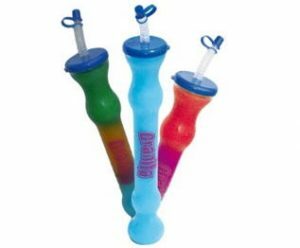 Re-usable Plastic Dumbell shaped cup, with lid and bendy straw, suitable for Slushees and soft drinks. Cardboard '2 Cup holders' similar to those used in McDonalds. Fits our Blizz Cups, Dairyglen cups and smoothie cups. Cardboard '4 Cup holders' similar to those used in McDonalds. 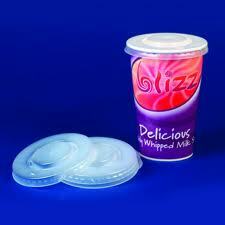 Fits our Blizz Cups, Dairyglen cups and smoothie cups.